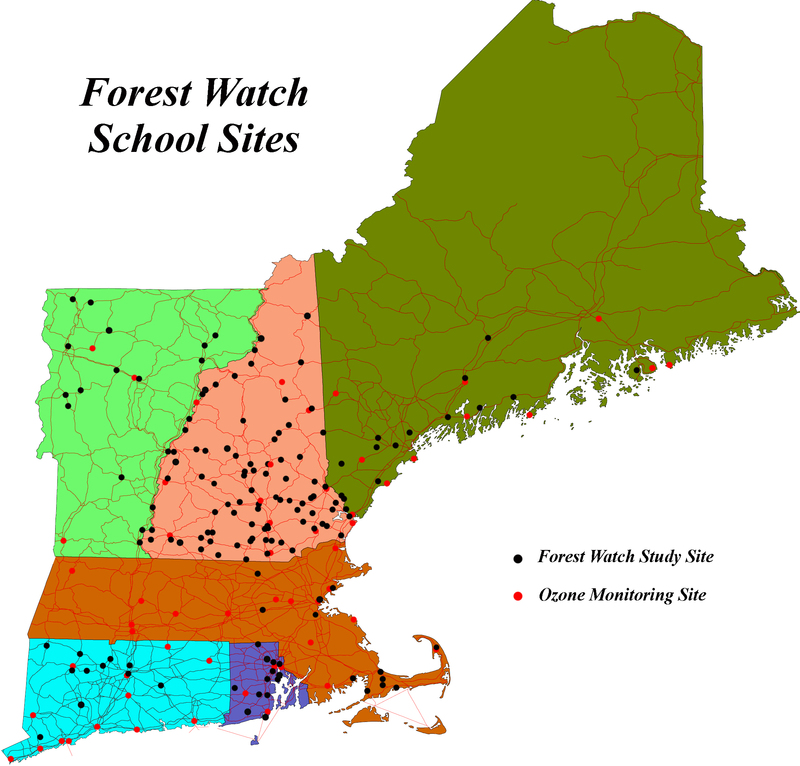 The presentations below, available for downloading, are provided as additional background material on Forest Watch topics. Ozone summary for 2010, Spectral & Biometric Data Analysis, Student Research, Needle Retention. Microscopic views of the snow flea, Achorutes nivicola, by Martha Carlson.